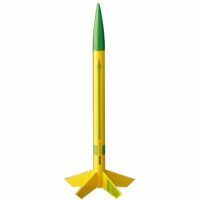 The Game Over model rocket features pressure-sensitive decals which depict early 1980’s-style video game graphics. 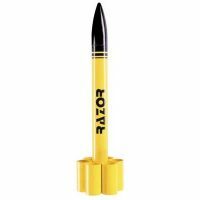 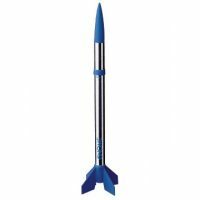 This rocket features a durable nose cone, precision die-cut fins, a streamer recovery system, and a quick-release engine mount. 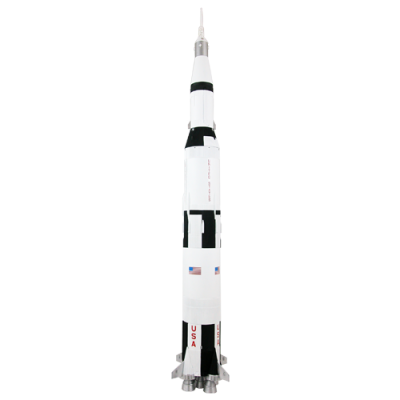 The Game Over model can achieve amazing in-flight heights of over 1000 feet.